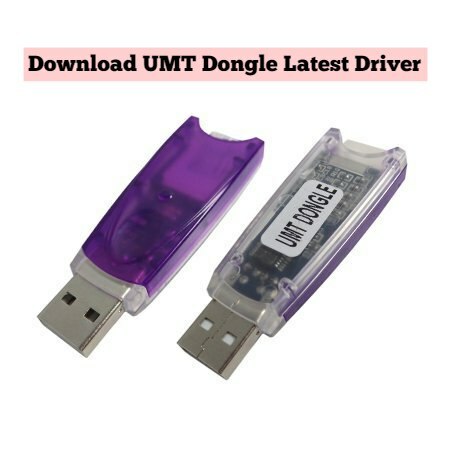 On this page, we have managed to share the official UMT Dongle Ultimate Multi Tool Smart Card Driver for windows. If in case you were already searching for the usb driver for this device, then this page will help you out. [*] Download UMT Dongle Latest Setup: You can download Ultimate Multi Tool (UMT) Setup File from here.